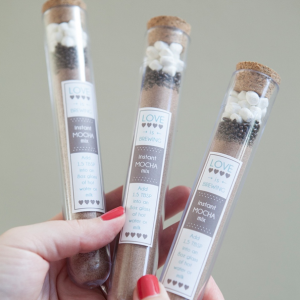 Check out these adorable coffee bean wedding favors in mason jars! 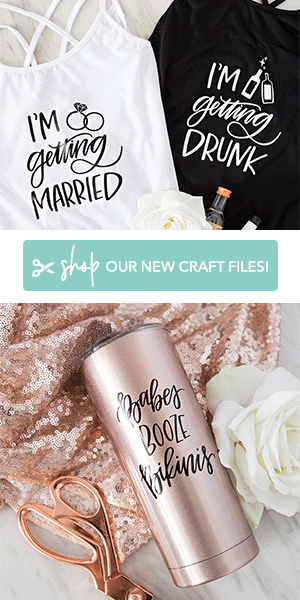 We love ‘Simple DIY Tuesday’ because we get to share such fun projects that you can literally make in under an hour. 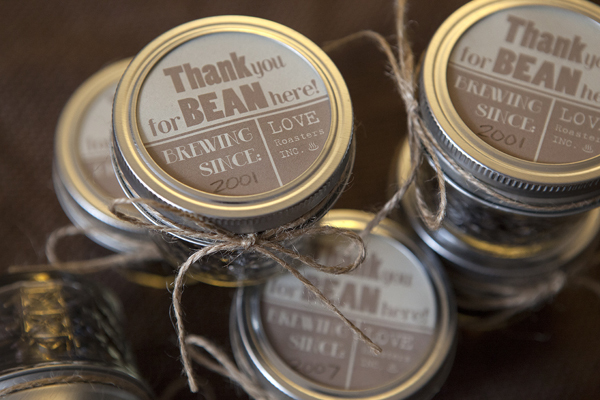 Like these super sweet coffee bean wedding favor jars; perfect for the caffeine obsessed bride and groom! Filling small hexagon style mason jars with whole bean coffee is easy to do and your guests will definitely appreciate the extra kick! STEP FOUR: next secure the lid band over the lid and label, make sure the label is centered and add a cute bow to finish! 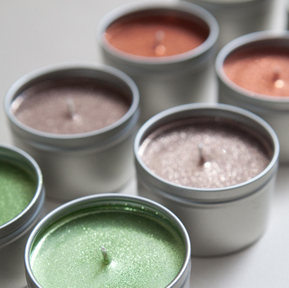 **Crafter’s Tip: We recommend making these only up to 2 months in advance. We all know that coffee is best when it’s fresh! 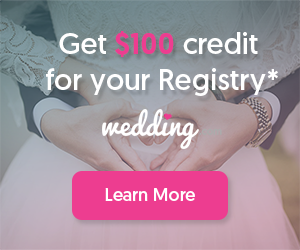 Do you have these labels in a different color? 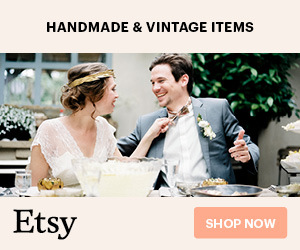 My wedding colors are coral and gold, I wouldn't mind paying for them! 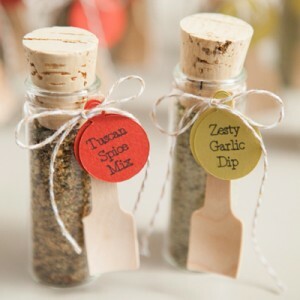 Hello, I love these favors!!!! By any chance do you have these labels in a different color? I wouldn't mind paying for them!